When you receive a child in kindergarten or other institution you may be asked to write a feature on your baby. This document, usually created in a free form and is designed to help teachers or instructors to find the right approach to the child. Specify the name and surname of child date of birth. Here you can write whatever it is called at home, this information may be useful for the teacher to approach the kid. 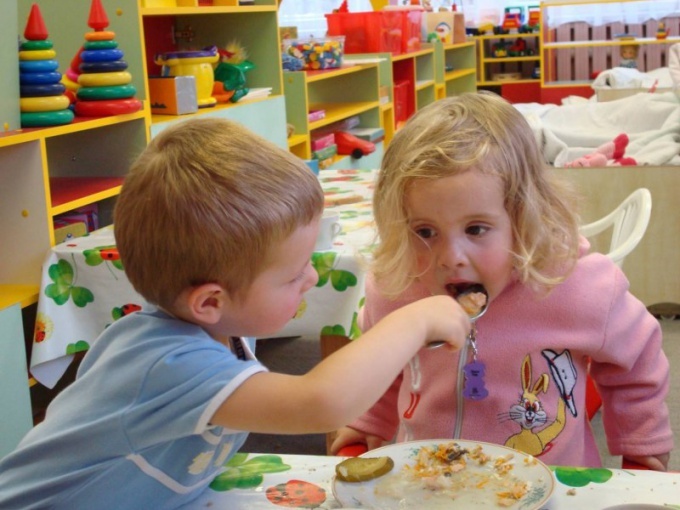 Describe how the child accepts the food: favourite and least favourite foods, if carefully chews food well uses Cutlery, perhaps he is bogged down or poprivate tutor it is important to know everything. If the baby is allergic to any foods or household chemicals – be sure to include it in the feature. Also allergies can be to medications, this also should be aware of those who will be responsible for your child. Then describe your favorite games and activities kid: what he is interested, and that causes difficulties how much he is diligent and capable of learning, is critical in the evaluation of the results of the tasks, independent or requires assistance. Try to assess whether or not a child is organizing the game itself and which assigns a role in this, does he need the help of adults, loves to play with other guys, how to solve conflicts. Characterize the self-help skills of the baby: if he could dress and undress, buttons if buttons, can eat by themselves. Optionally, specify in the description, does he have a wish to keep clothes in order and clean. Specify in the feature, can the child awake during the day alone or does he need the presence of an adult as he sleeps: calm or anxious. Describe the nature of the baby: careful or careless, introverted or outgoing, independent, or likes to help, energetic or diligent, easy to contact or not, brings the matter before the end of time or all at once, takes part in all the activities, or prefers to stay on the sidelines. Add other information that you think is important. Maybe it's bad habits, conditions of upbringing, etc. To confirm, in the organization that require the characteristics of the child, have approved or shown - in this case, your task will be greatly simplified. Characteristics of residence or household characteristics may be requested by the child or lawyers, if we are talking about adoption, establishing guardianship over a minor child or on parole from prison. It is written in free form and signed by those who live near you. In any case, the more signatures the neighbors you will be able to collect under it, the better. Go around the neighbors in advance, explain to them the reasons why it took household characteristics. Coordinate with the text features, write down their exact names, names and patronymic, address of residence, to after it is printed, they have only to put the signature at the appropriate place. Characterization is written in an arbitrary, ad-hoc form, but in its design it is better to adhere to certain rules. In the header specify the type of features and surname name and patronymic of the person to whom it is given, the full address of his residence. In household characteristics, you can specify personal data: year and place of birth, complete educational institution, acquired a specialty, place of work. Specify what year the citizen resides at the specified address. Describe the composition of the members of his family residing with him, and specify the age of the minor children. Then write the sentence: "According to the testimony of the neighbors:...". After that, list all those who volunteered to put his signature under this characteristic. Enter last name, first name and patronymic, address of residence of each. In the characterization necessarily reflect the complaints of the citizen of the neighbors, established relationships with them, the facts of abuse of alcohol or drugs, compliance with the rules of the hostel. If there was evidence of socially useful activities when landscaping the yard or porch, don't forget to reflect in the characteristics and their. Any positive aspects needs to be described in detail. Collect the signatures of all who is specified in the feature. It must be certified. Please contact the homeowners or the housing office that serves your area. To assure the characteristics you need and your local inspector. His signature and seal will serve as proof that the contents characteristics are not contrary to the facts. If you are asked to sign such a feature, do not give up. This document may affect the fate of your neighbor. If you agree with what is written in it, remember to sign and show their human and civil position. Characteristics of caregivers may be necessary in the Committee of social protection of population Department on Affairs of minors and protection of their rights and other organizations. Says it is often the caregiver of the child or the chief of the guardian. Can be asked to write this feature and the older the house. Rigid forms for this document not, he shall be the same as any other characteristic, but you should pay attention to several points. In the feature on the guardians must pay the most attention to how they relate to the child. Write what time of ward visits your class or group. Tell me, did he difficulties during adaptation, how he looks, if he has formed cultural and hygienic skills. Mark the level of development of the child's communication skills, relationships with adults and with other children. Tell us how willing caregivers are in contact with teachers, are interested in whether the successes and failures of the child. Even the perfect child, in life there are negative aspects. Describe how the guardians to these moments are, and adjust if the child's behavior, and if so, in what way. Note how they are friendly to wards and other children. Issued feature. Top write the title of the document, just below – who composed this document, that is, "to Ivanova Maria Ivanovna, the guardian Sergeeva Petit. Next, enter your text. Underneath, write the date, the signature and its transcript. You can specify, which is composed of feature. As in the previous case, pay special attention to the relation of a guardian to the child. But as a teacher and educator, you child will likely not know. 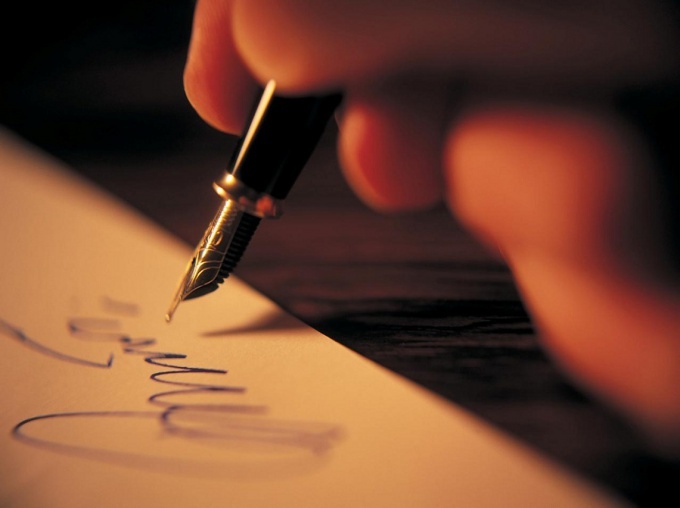 So tell us about mental and professional qualities of the person you write feature. Specify at what point you know it, as he proved himself on the job, what is his relationship with other members of the team, is he the qualities necessary for the child's upbringing – responsibility, kindness, desire to understand other people, how he is conflicted whether he inclined to bad habits. Make a feature exactly as in the previous case. Asked to characterize the guardians and the Chairman of the Board or senior on the porch. In this case, you hardly are knowledgeable about the professional qualities of caregivers, but you can see their attitude to the child, know about the situation in the family. Know and write. Tell us at what point the family lives in your home, if you went to their apartment and some got the impression. Describe the situations in which you saw the child – he always is under supervision, whether neatly dressed, does he have toys and books, good relationship with other children in the yard. Don't forget to mention that calm if the situation in the family. Household characteristics the court from neighbors can be obtained with the help of a lawyer or relatives, if the accused is under arrest. In other cases, we can write the feature yourself and ask the neighbors to put a signature under it. One of the circumstances that directly affects the severity assigned to judiciary punishment in any criminal case, is the identity of the defendant. With the purpose of the positive characteristics of the individual defendants are trying to introduce not only evidence of his innocence, and household characteristics from the neighbors residence. Obtaining the specified characteristics may engage the accused in the case, if he is not under arrest. 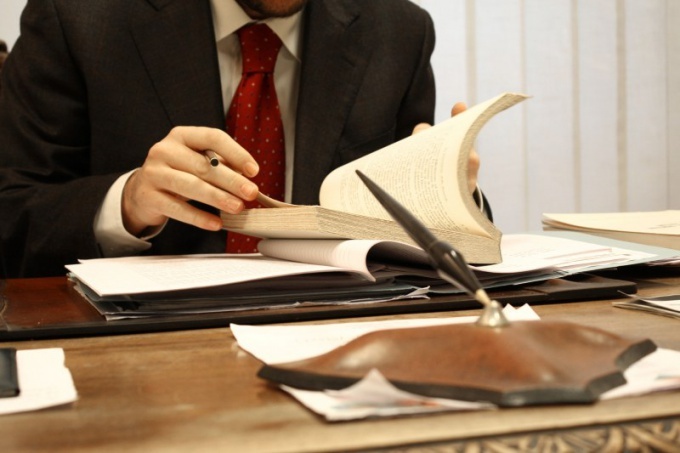 If, however, the court concluded the defendant into custody for the period of the trial, the drafting and preparation of this document involved the lawyers and relatives. Usually neighbors do not constitute a feature alone, but sign ready for your text, which previously acquainted. Strict form for the characteristics of neighbors does not exist, the document is usually developed by analogy with the characteristics that are taken for other purposes from the place of work or study. In the Central part of the page indicates the title of the document, after which the written data of the person in respect of whom the characteristic. In particular, you should specify the name, date of birth, place of residence. Then follows the content of the features, then specify the person or persons (neighbors), who provided this information. List of neighbors should also be personal information, home address. Every neighbor that is listed as providing the characteristics of a person, must certify the text of the self-signed one. As specified in the content of the features? The purpose of specifications is to create a positive impression about the identity of the accused from the judge, this fact must be taken into account when drafting the text of this document. 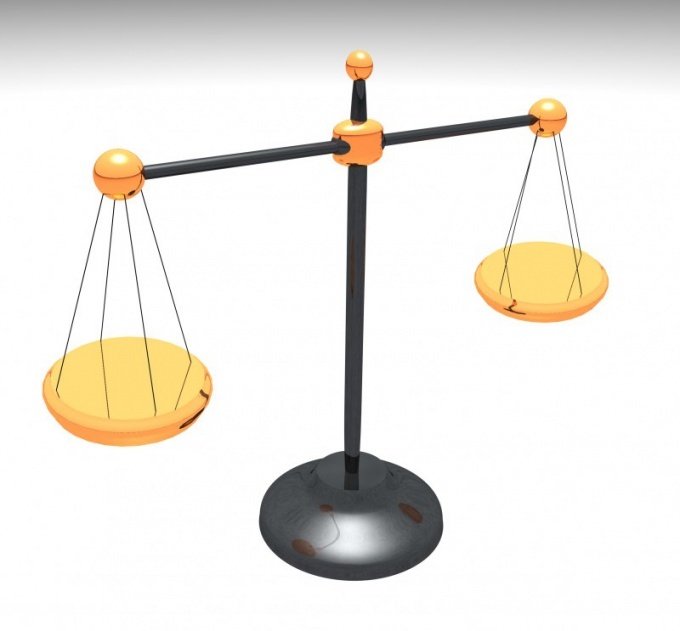 Usually, the personal qualities of the accused (attentive, friendly, welcoming), his lifestyle (not Smoking, not abusing alcohol), marital status (married with children), family relationships, personality (not aggressive, not make trouble, does not create conflicts). You should also indicate the time of residence of the defendant at the address, describe the degree of participation in public life, relationships with others, employment.